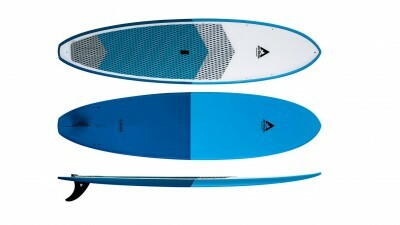 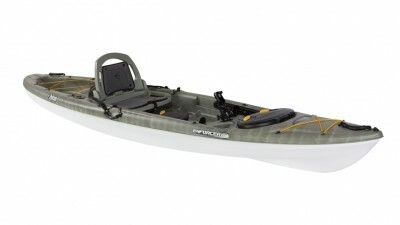 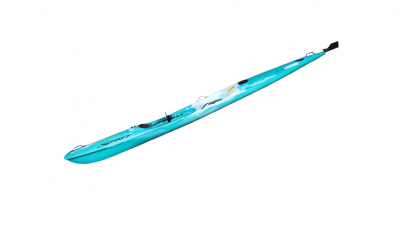 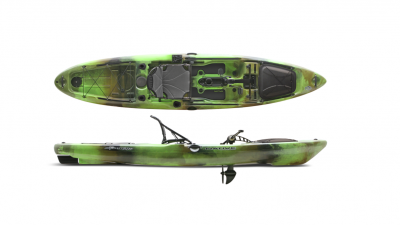 These days there are many types of kayaks to choose from — we want to help you find the right design to suit your needs. 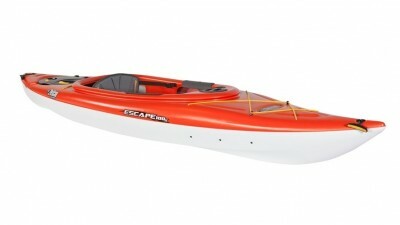 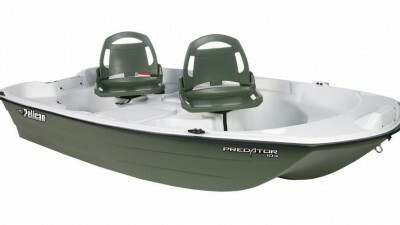 The best option is to come into the store and let our experienced team inform you about the different options – you can look, sit in and also “try before you buy” – take any of our kayaks to the beach, lake or river for a couple of hours, a day or a weekend to experience it for yourself before deciding to buy. 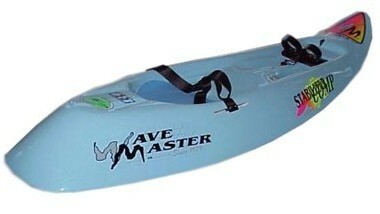 Where are you planning to paddle your kayak? 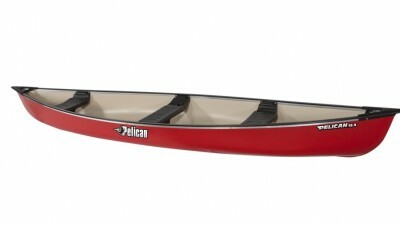 Lakes and rivers or the beach? 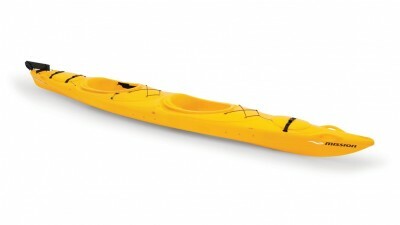 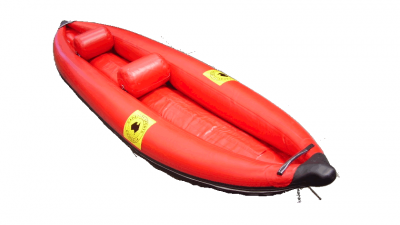 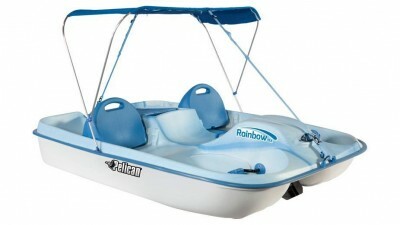 Do you want play/cruise around or are you looking to paddle long day or multi day trips? 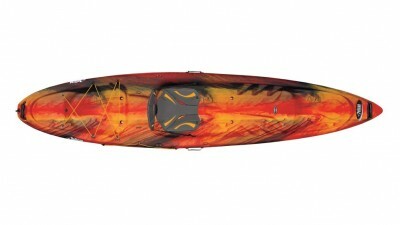 As a general rule, the longer the kayak the faster and more efficient it is. 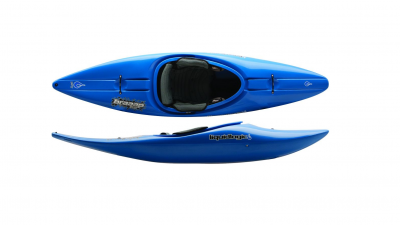 The wider the kayak – the more stable it is.